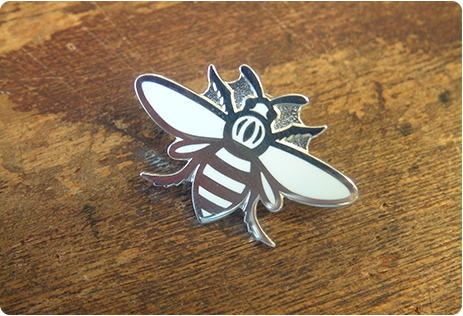 Creating an enamel badge or keyring depicting your new product is an ideal way to subtly promote the release and cleverly attracts people to your new product. The popular wine company Boutinot produced the Bee in celebration of launching their new selection of world wines. They used the Bee to promote the new wines at festivals and restaurants, in addition to wine tasting sessions so the brand was remembered.